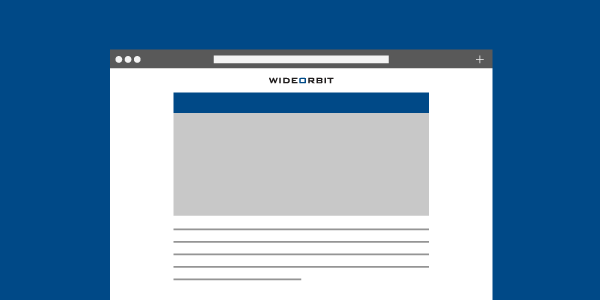 WideOrbit’s Programmatic TV Insights Survey, based on responses from more than 200 ad buyers nationwide, is available now as a free download. The survey reveals surprising findings on the future growth of programmatic TV and how it will impact overall ad budgets. Our research found that programmatic is already a mainstream discipline for most ad buyers. Two-thirds told us they use programmatic to purchase media, with 85% of those planners using it for digital display advertising. This is amazing when you consider that programmatic advertising has grown from zero in just eight years. This is just one of the must-have insights into how media buyers see programmatic TV. Download our exclusive report to learn more about growing programmatic TV budgets, which teams ad buyers think will control PTV spending at their agencies, and how they hope to benefit from adding data and automation to TV buying.